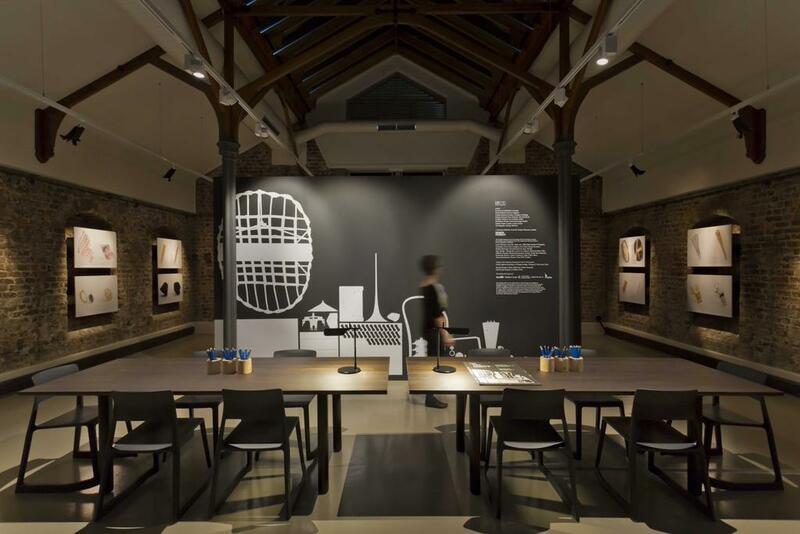 The Irish Design 2015 inaugural Dublin Castle Design Hub exhibition, In the Making, curated for the Design Museum, London, by Edward Barber and Jay Osgerby opened on 30 December 2014 and ran until the 17 March 2015. The exhibition celebrated the beauty of the production process and featured a number of Irish designs selected for the Dublin exhibition. In the Making was viewed by over 15,000 visitors, and had over 1000 education and CPD workshop participants during its successful two month run.